In the wake of the most recent $4.5 billion settlement and criminal charges, BP has now been suspended from all new government contracts within the United States. Citing a “lack of business integrity,” the Environmental Protection Agency handed down the decision this Wednesday. While the decision doesn’t impact current holdings by the company, BP will not be permitted to bid on new contracts until it can adequately prove that it has changed its practices to align with federal standards. After 11 deaths, more than 200 million gallons of spilled oil, over 14 guilty pleas to criminal charges, and a record $4.5 billion in penalties, BP has now been blocked from receiving any new contracts within the U.S. “EPA is taking this action due to BP’s lack of business integrity as demonstrated by the company’s conduct with regard to the Deepwater Horizon blowout, explosion, oil spill, and response,” the agency said in a statement earlier this week. 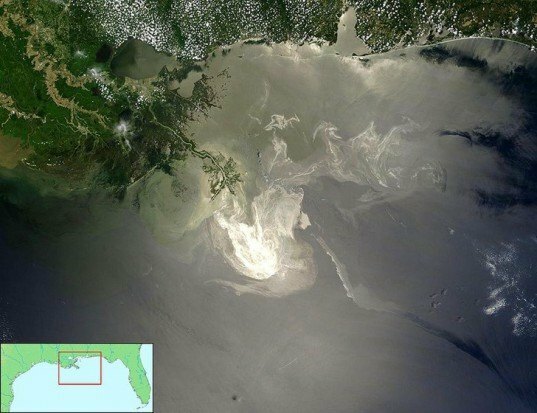 The suspension was made on the same day that the US government was holding new auctions for oil drilling in the Gulf of Mexico. 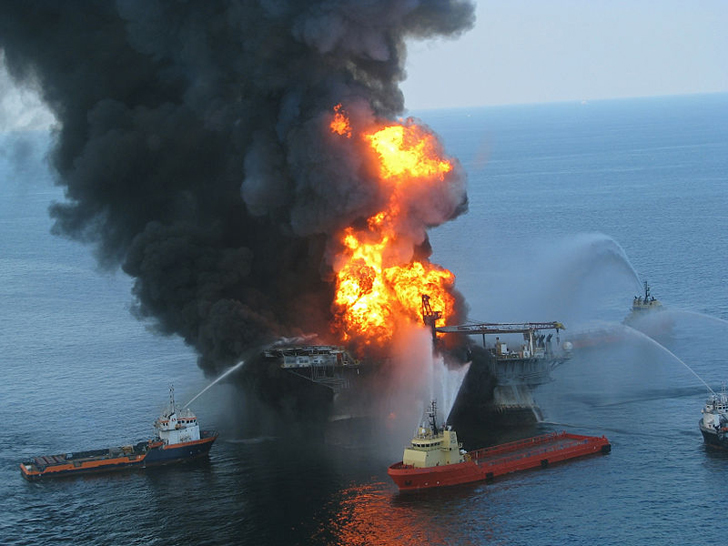 Also, during that day, two BP rig supervisors and and a former executive were scheduled to be arraigned for criminal charges related to the blowout, the death of the 11 workers on the rig, and obstruction of Congress. BP is currently speaking with the Justice Department as to when it will formally enter its guilty pleas into federal court. In the wake of the most recent $4.5 billion settlement and criminal charges, BP has now been suspended from all new government contracts within the United States. Citing a "lack of business integrity,” the Environmental Protection Agency handed down the decision this Wednesday. While the decision doesn't impact current holdings by the company, BP will not be permitted to bid on new contracts until it can adequately prove that it has changed its practices to align with federal standards.